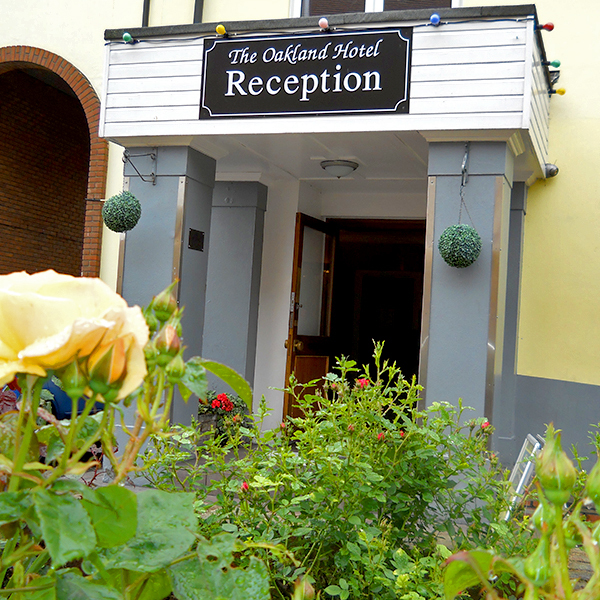 This friendly family run hotel is situated in the centre of the riverside town of South Woodham Ferrers. 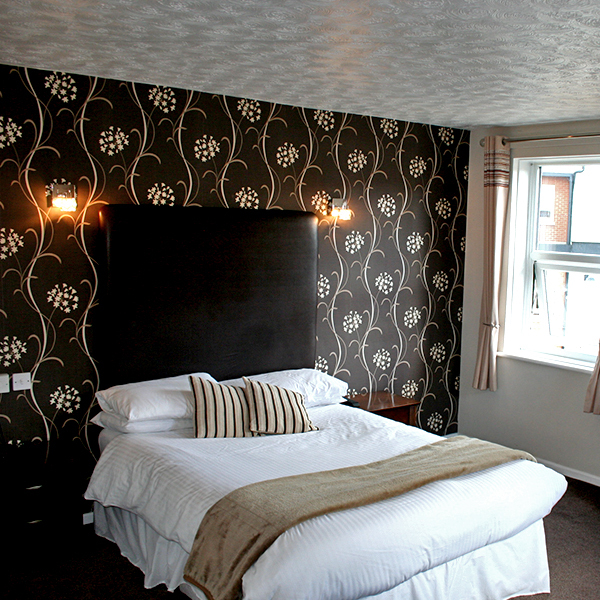 Close to the River Crouch, we have 36 en suite rooms and is open all year round for business or pleasure. There is accommodation to suit all needs, including singles, twins, doubles, triples and family rooms. We also have three deluxe rooms, one with a spa bath. 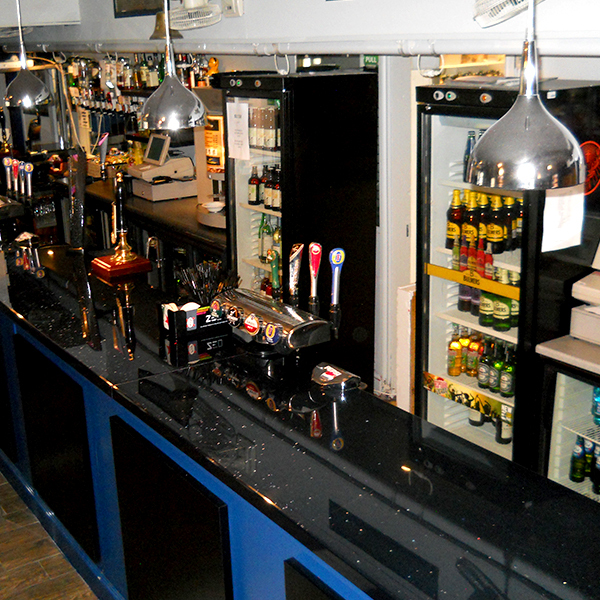 We offer free WiFi throughout. We look forward to welcoming you to our hotel in South Woodham Ferrers soon. LATE NIGHT MUSIC: On Friday and Saturday nights the Oakland Hotel bar plays music until 1am. The hotel will try and ensure guests are located in a quiet area of the hotel however, this is not always possible. If you have any concerns please contact the hotel on 01245 322 811. Interested in performing at the Oakland? We are always looking for establishedacts and fresh new talent alike. Copyright © 2016 The Oakland. All rights reserved.